A BEACH in Spain has been named as the best in Europe and sixth best in the world beating off stiff competition from Mexico, the Dominican Republic, Portugal and Greece. The prestigious Travellers’ Choice Beach Awards by TripAdvisor reveal the top 25 beaches in the world, top 10 in Europe and top 10 in the UK. 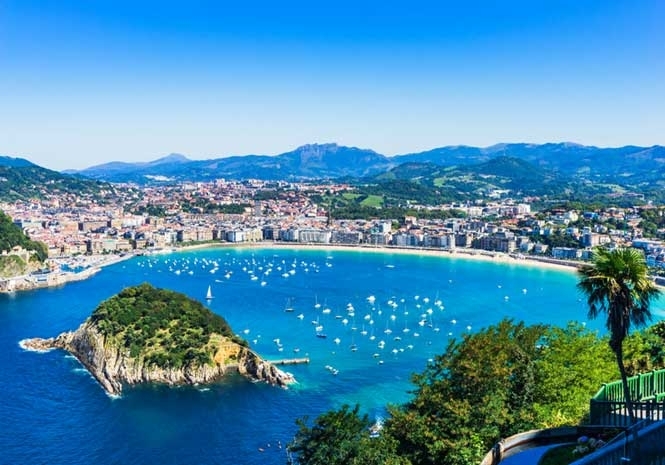 Th stunning La Concha beach in San Sebastian, northern Spain takes the top spot for Europe. While the best in the world named as Grace Bay in Providenciales in Turks and Caicos in the Caribbean. Top beach in the UK is in Bournemouth in Dorset which features in 14th place in the Top 25 in the world list.